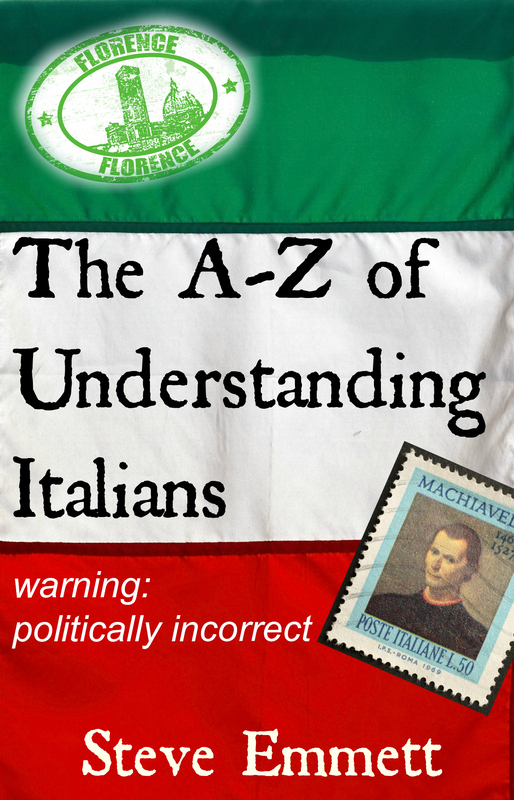 I reckon if the Italians like my naughty little A-Z of Understanding themselves, it can’t be bad. 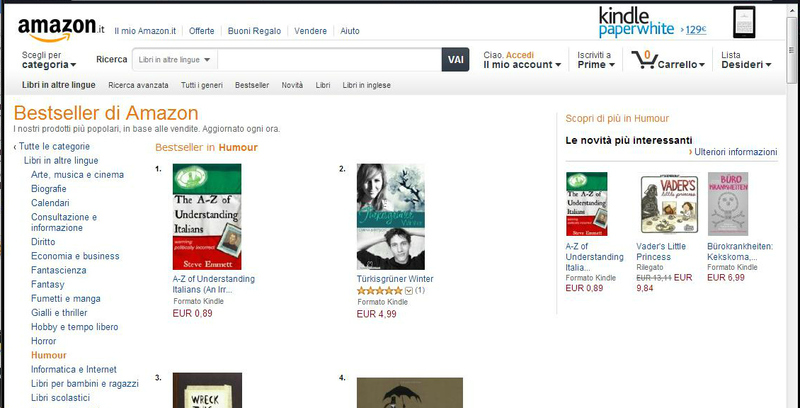 Up and down at the top of the Amazon.it chart, today it makes No.1 in three categories, for the first time in foreign humour (and not just Kindle). Go on, get your copy now. It’s only £0.77 / $1.19. Or FREE to borrow on Kindle Prime.